Get away from electric lines and sit quietly in the jungle and listen. Listen to the chorus of crickets, frogs and birds and it will seem like they are listening to each other. It’s as if the different species take turns singing, with an invisible conductor cueing them all. When the critters sound like they’re in unison, they still emit different tones and pitches and it does seem to be mysteriously orchestrated. Introduce an artificial sound into our jungle mix, like a car horn or the noise from a plane or a gunshot, and most everything will go silent. Eventually the animals will all strike up again, but they do so in fits and starts—almost as if they don’t know when to come back in and no one’s leading the band. These interruptions caused by noise pollution can produce disastrous results. There’s an endangered species of frogs that use their unison sound to fool their predators. When they are all singing together they sound like a much larger animal, so they are left alone. As they come back in singly, they are left exposed and they get picked off, one by one. It’s well documented that animals which are constantly subjected to artificial sounds or vibrations have mental, physical and re-productive problems. A youthful human ear can hear ten octaves of sound, spanning a range of about 30 to 12,000 vibrations per second. From the top of the tonal spectrum to the bottom, we hear about 1,300 different tones. 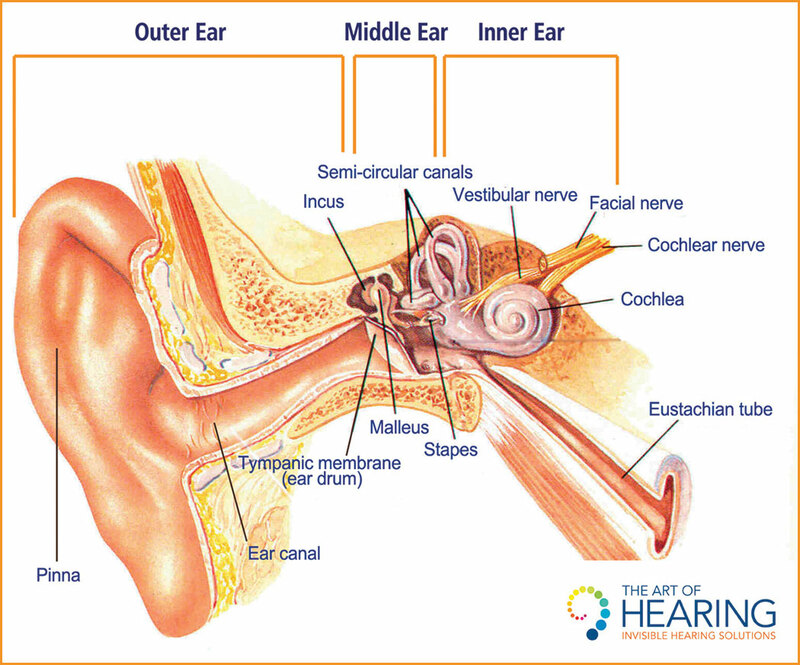 Although the inner ear is well protected from most injuries, it is highly vulnerable in other ways. Every siren, airplane roar or cymbal crash does exact a cost, especially to the delicate hair cells. Listening to music in an already noisy environment (like with headphones), or using it to drown out other noise almost guarantees that it will be destroying hair cells. So you might as well save those cells for when you need them—like when you are standing in front of a smokin’ hot electric guitar player casting out his demons, or when your head is stuck in the bass drum or when the soprano hits that high note! 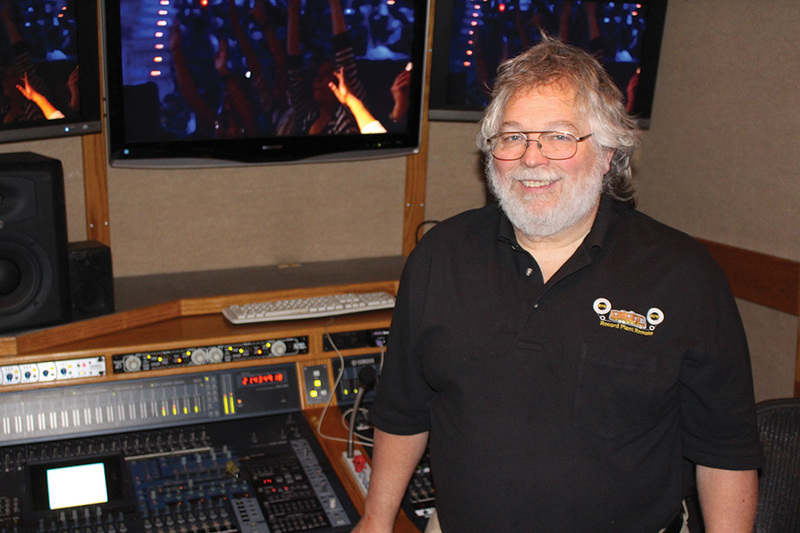 Many music business folks said good-bye recently to one of the best engineers and producers of live performances ever—an unassuming and righteous and wonderful men named Robert ‘Kooster’ McAllister. 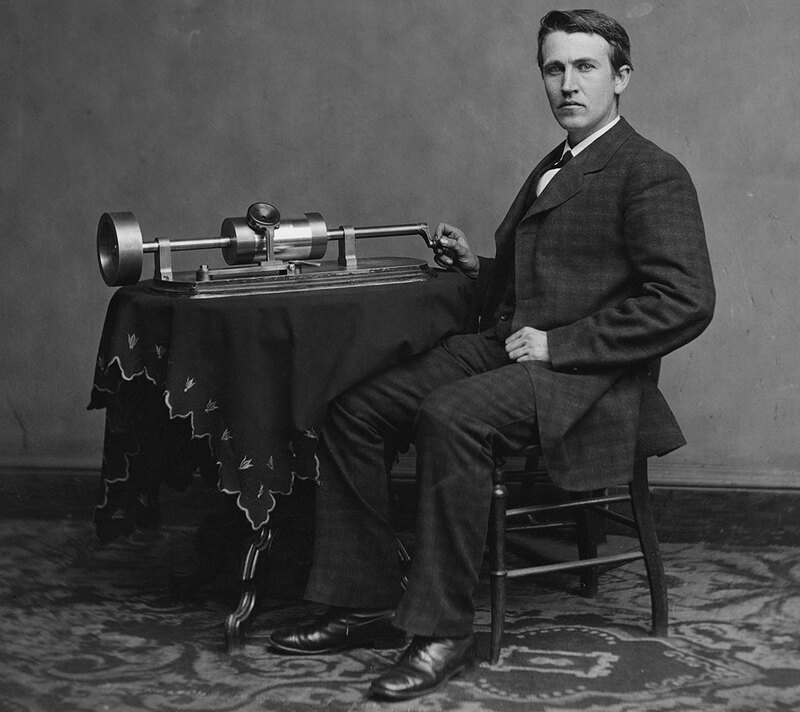 He ran Record Plant Remote Studios, received a Grammy with his name on it, and was said to have the best set of ears in the business. I am so happy he came down to visit us a couple of years ago—we sat on the front porch and played music and remembered old times and laughed and talked about our shared 40 years of friendship. He would also tell you to get out and listen to LIVE MUSIC! And he should know. What a great read. Really enjoy these monthly articles. I feel more informed after each one. 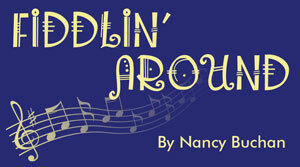 Keep the “Fiddlin’ Around” comin’ each month. Reading online from Colorado. Nice NJ, you nailed it. Brought me back to our early days of recording. And yes, Kooster was the best and is dearly missed.